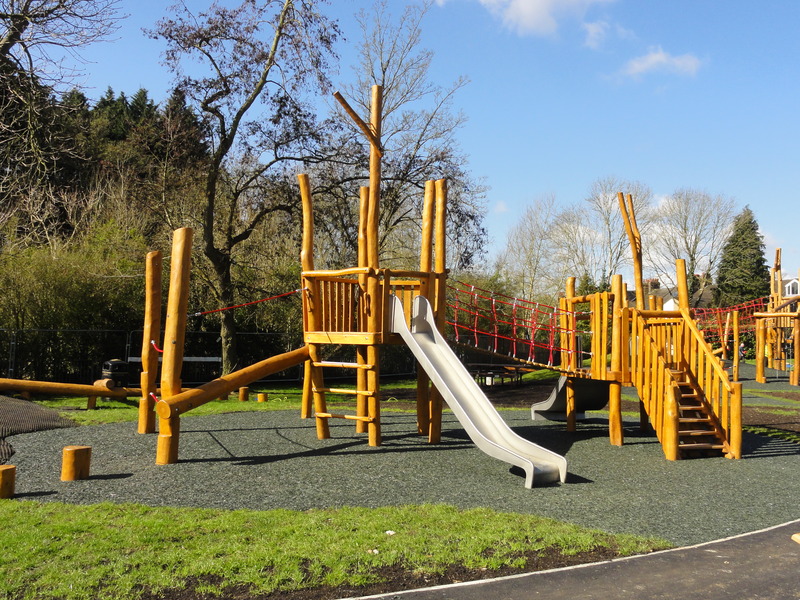 Refurbishment of Ebury Playground, a very popular playground in Rickmansworth, on the Ebury Roundabout. 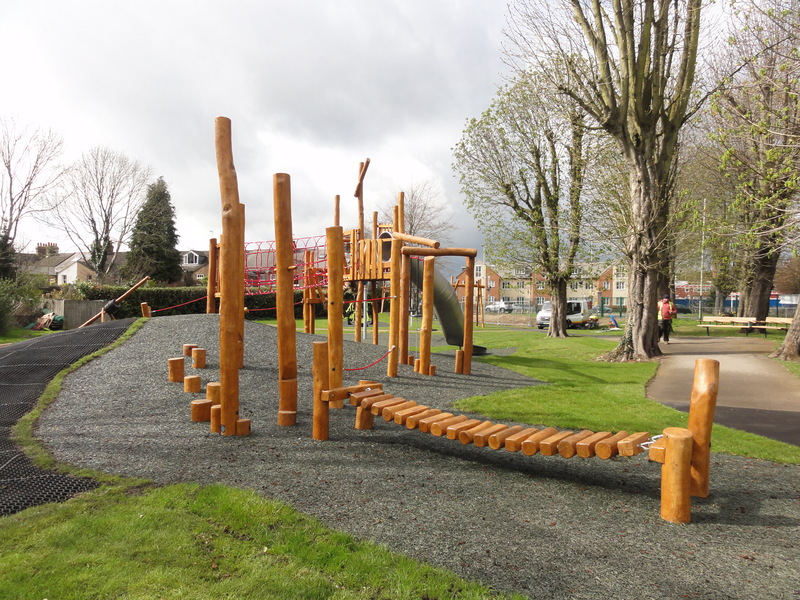 CPCL designed, manufactured, supplied and installed this complete project. 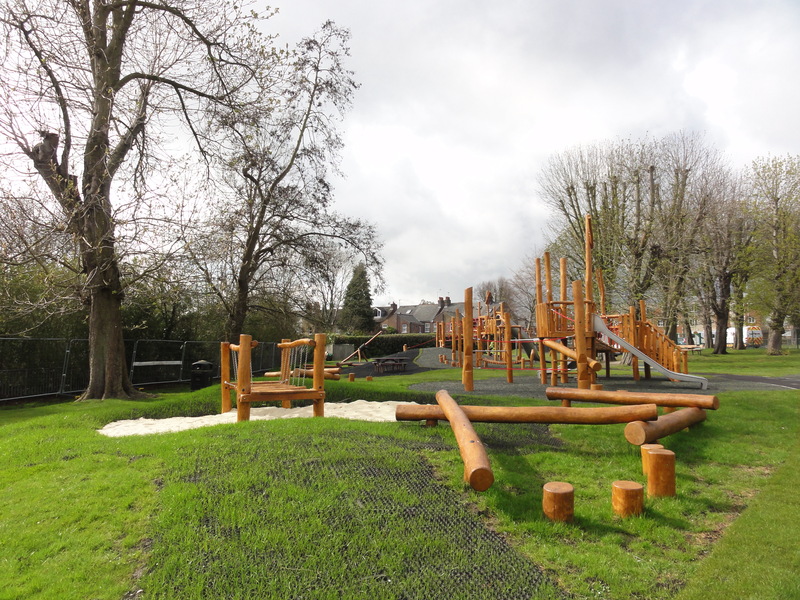 The works included the removal of the existing equipment, the upgrading of a large Multi-Unit, fencing, extensive groundworks and landscaping. 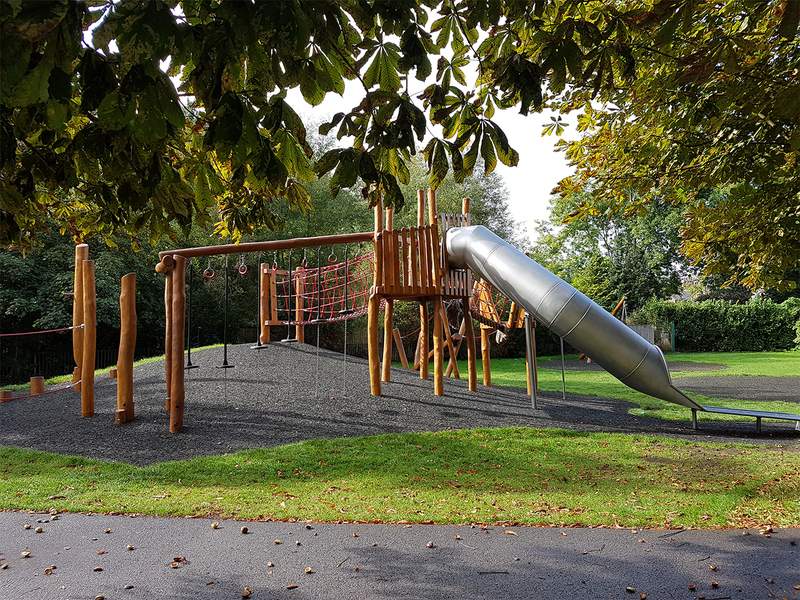 The safety surfacing prefered by the client was bounded rubber mulch, grass matting and a small sandplay area for the younger children. 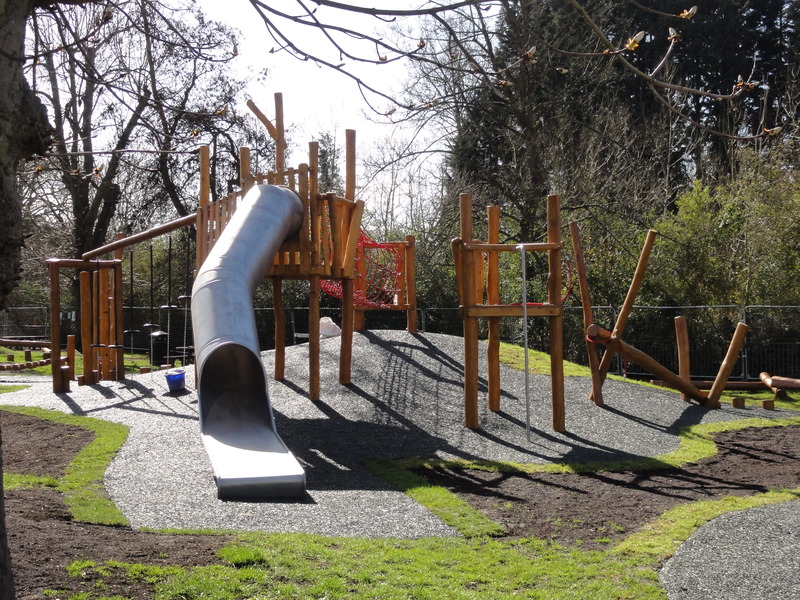 Included are a great range of integrative play items.